Everyone Can Earn Free Patterns! HOW CAN YOU EARN FREE PATTERNS? I absolutely love when people post their finished products made from my patterns. I mean, not only is it fun to see what people have created from my work, but who doesn’t love free advertising? So I figured I’d make an ongoing deal with all of my customers so they have a chance to earn free patterns from me by posting their finished products on social media. 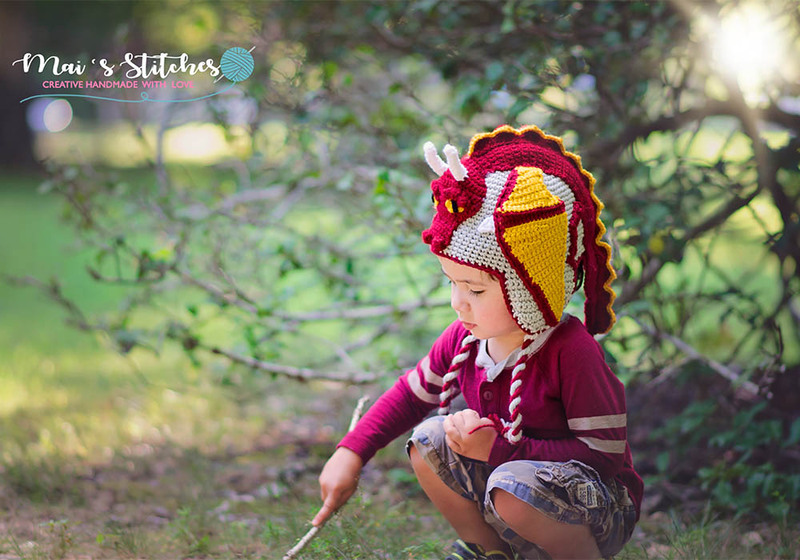 Check out this dragon hat photo from Mai’s Stitches. Isn’t it so awesome the world just needs to see it? So here is how you can get your free patterns. When you complete your project, simply post it on any social media site (I will include some great groups & pages on Facebook to post in below to give you some direction) and include a link to the pattern & if you get more than 1000 likes, you’ve earned a free pattern! You may think that 1000 sounds like a lot, but on these bigger pages there are often posts that get that many. 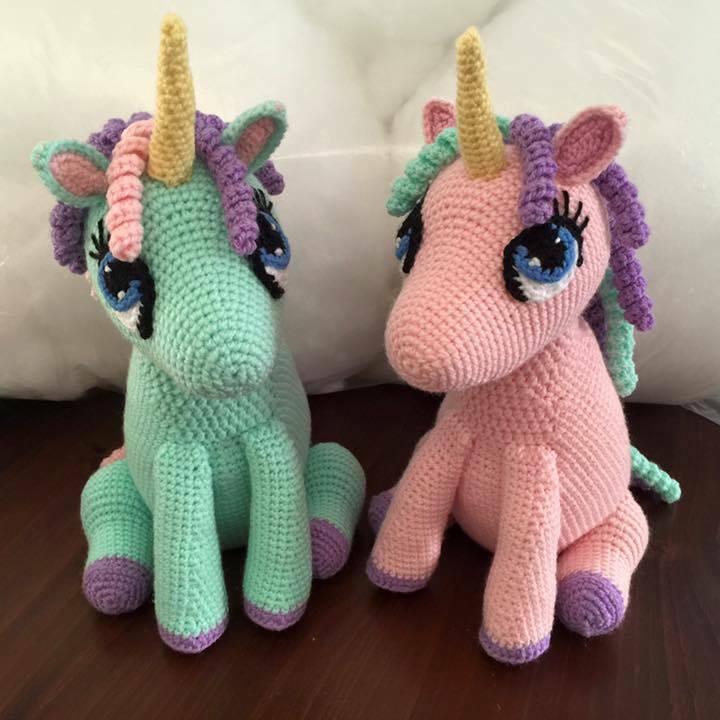 Here is the photo of some sweet stuffed unicorns from Emma Murray that got over 2000 likes and earned her a free pattern. You can find her page here. 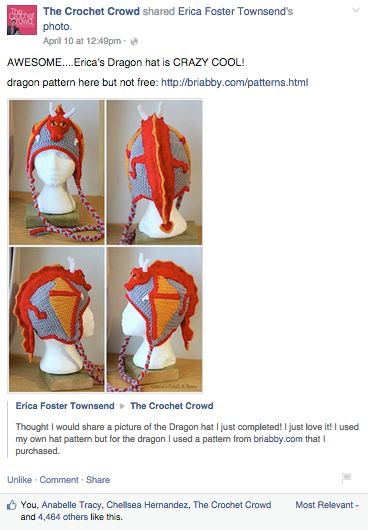 Gracie’s Petals and Bows also earned a free pattern by getting over 4000 likes on this post of her dragon hat! Where Are Some Great Places to Share Your Work? Work & photo credit go to Laura Respondek. So awesome right? 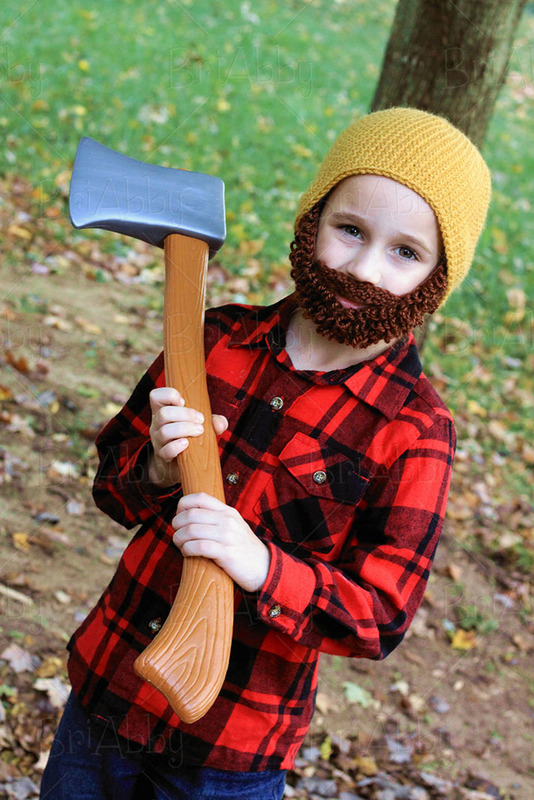 You can find the beard beanie pattern here. 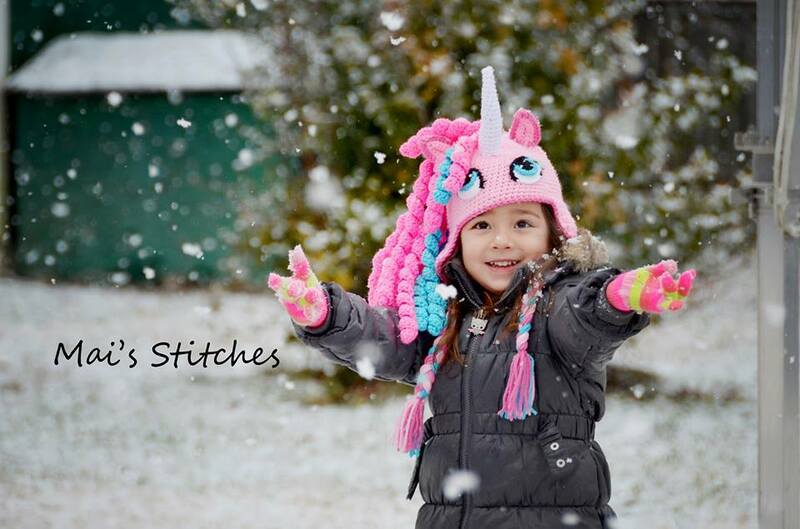 I absolutely love this picture of Mai’s Stitches’ Unicorn Hat. I only wish I could create photos like this! You can find the pattern here if you’re interested. Remember, you can earn an unlimited number of patterns from my site. Every post that receives at least 1,000 likes will earn another free pattern. Earn a free pattern, post a picture from what you made from that free pattern & earn another free pattern. Repeat over and over and you may not have to ever pay for another pattern from me again! Ok, ok, that may be a little unrealistic, but I do know people who have earned multiple free patterns by doing this! Just be sure to include a link to the pattern and once you’ve reached 1000 likes you can either take a screenshot and send it to me or send me the link where I can see the post. I am doing my 9500 fans giveaway on Facebook right now so I thought I’d extend the giveaway here on my blog as well. Leave a comment below on which one of the photos in this blog post is your favorite and on Wednesday I will announce 5 winners to pick out a free pattern from my site. Good luck!!! !